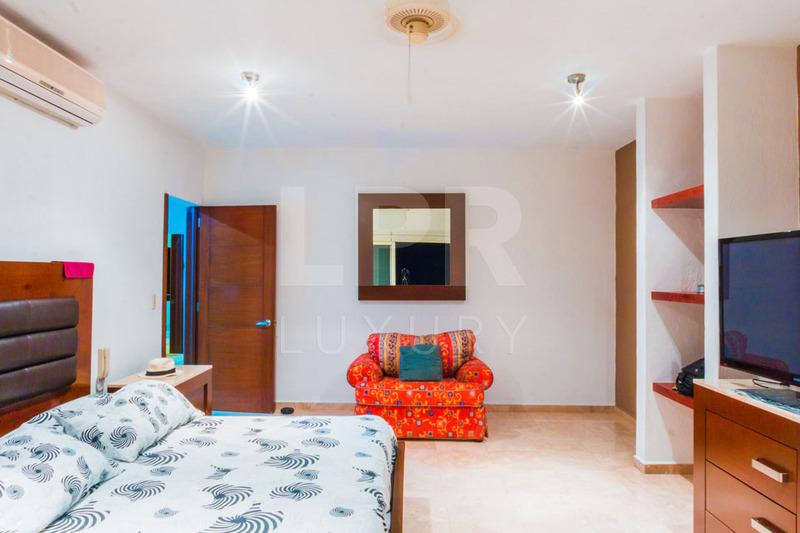 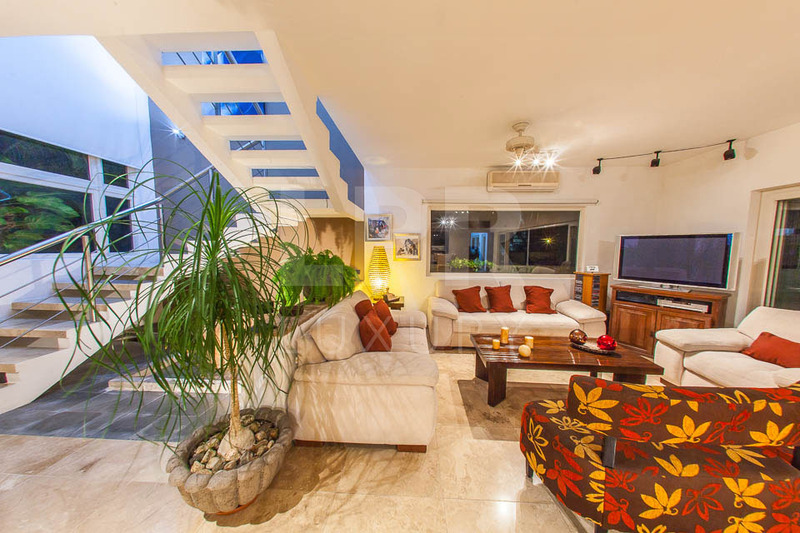 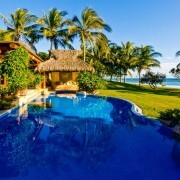 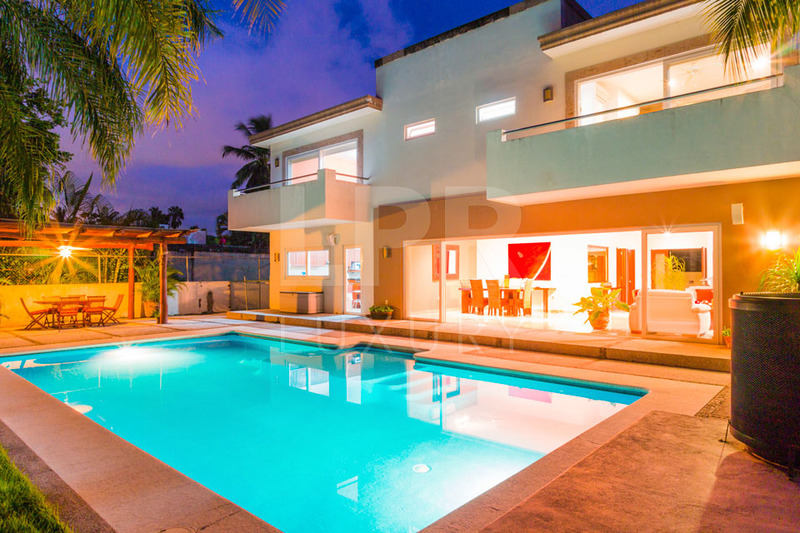 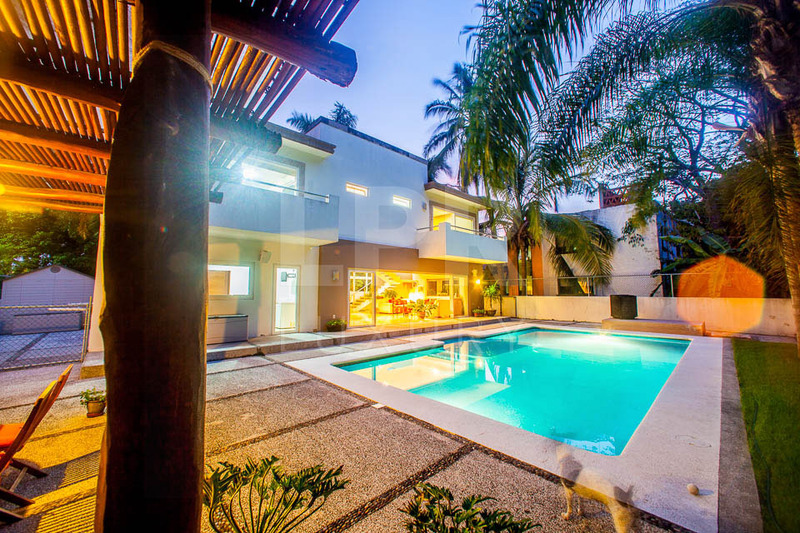 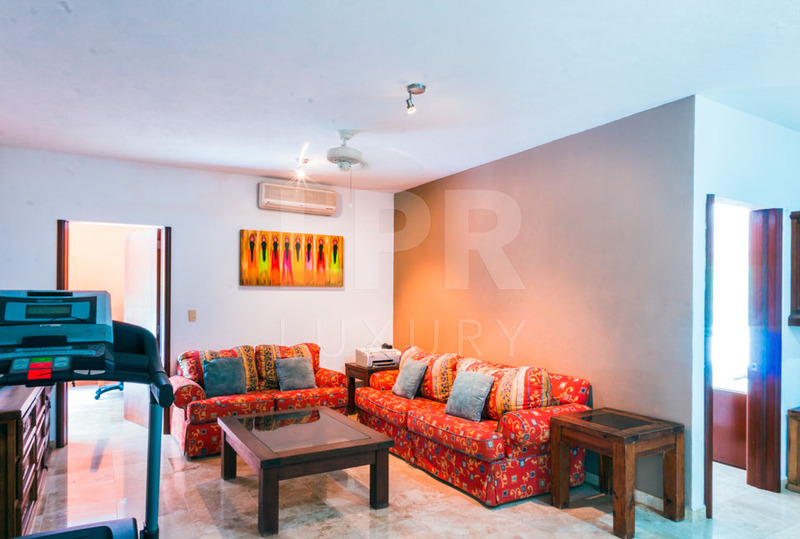 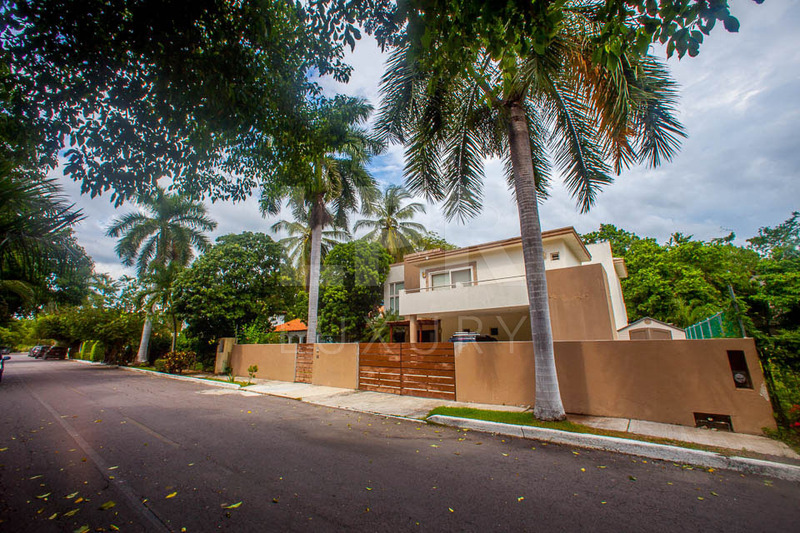 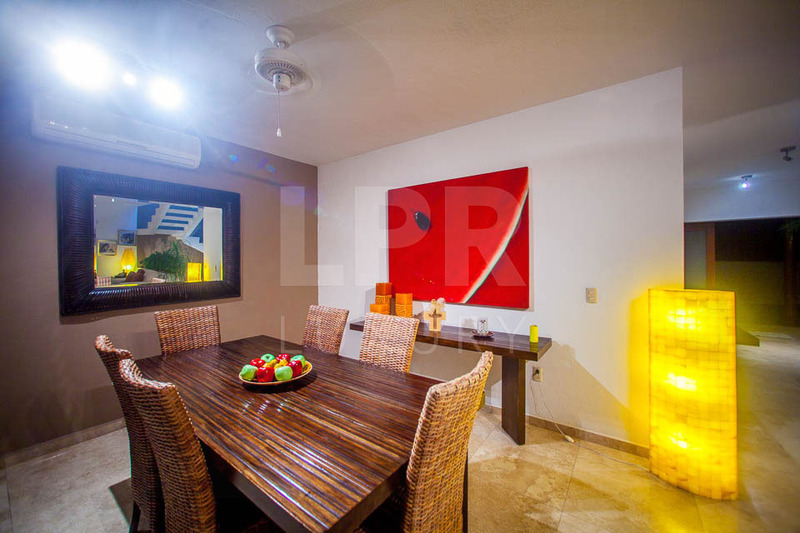 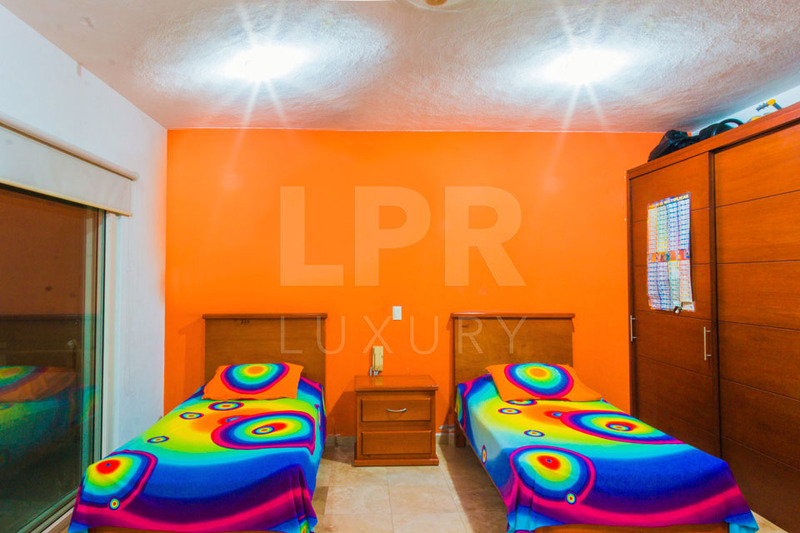 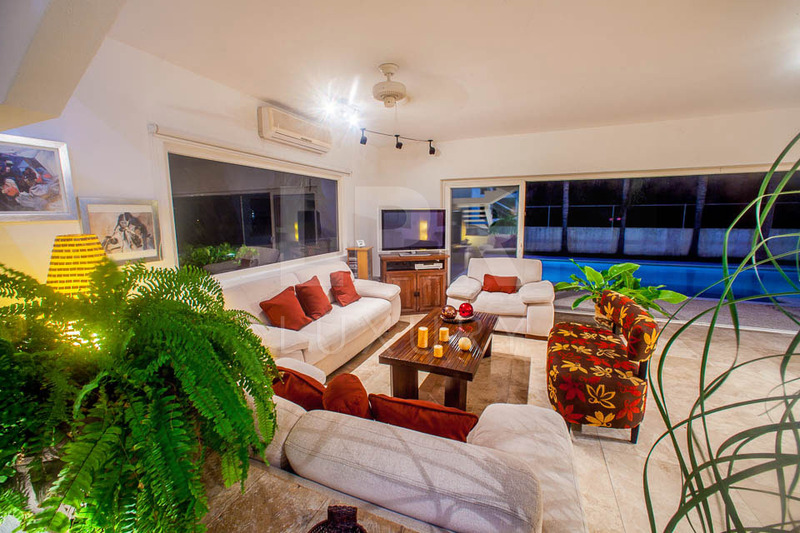 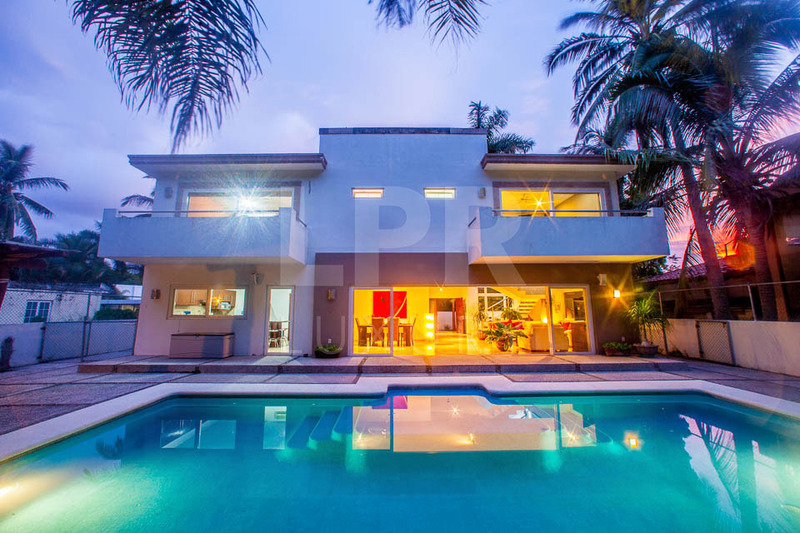 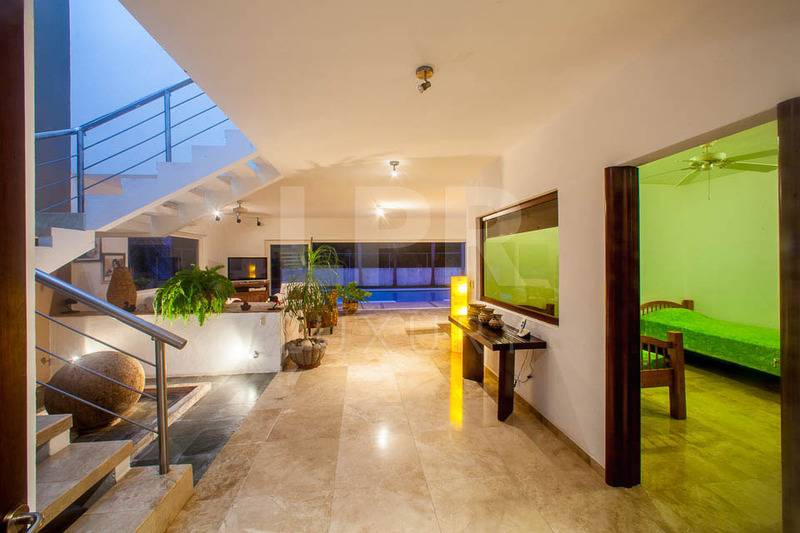 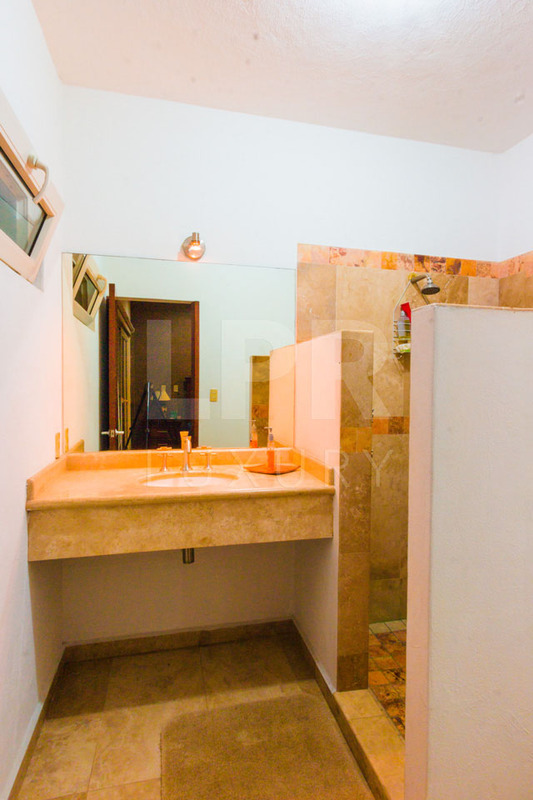 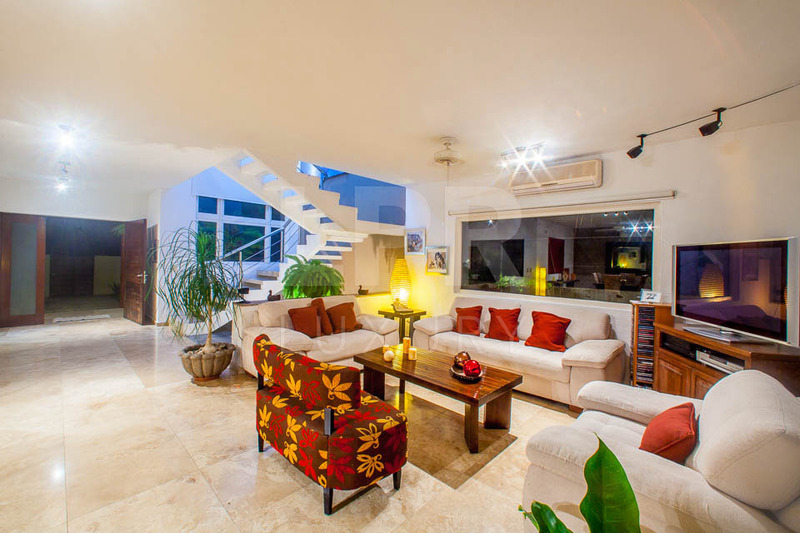 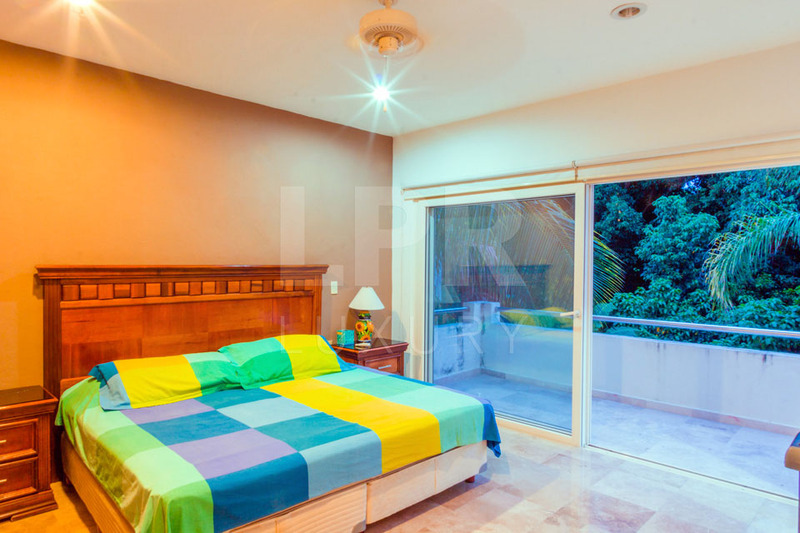 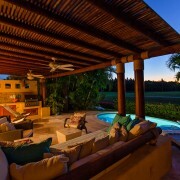 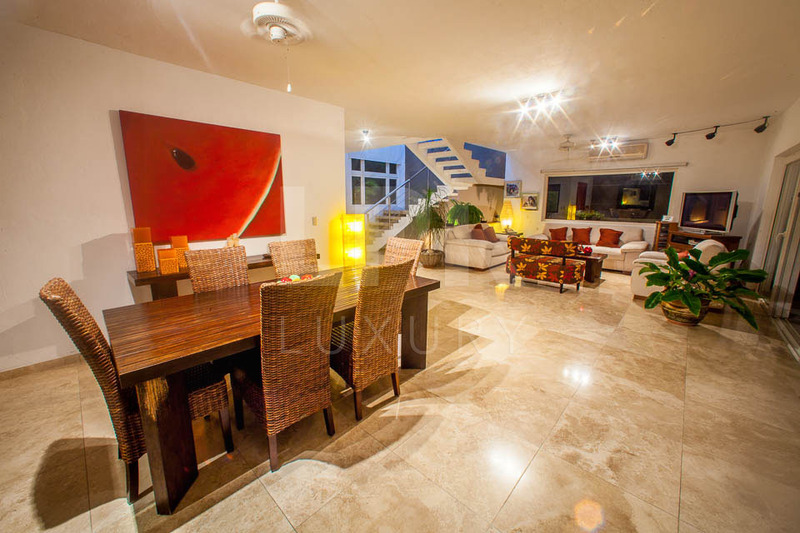 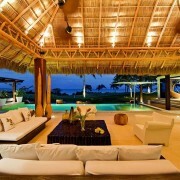 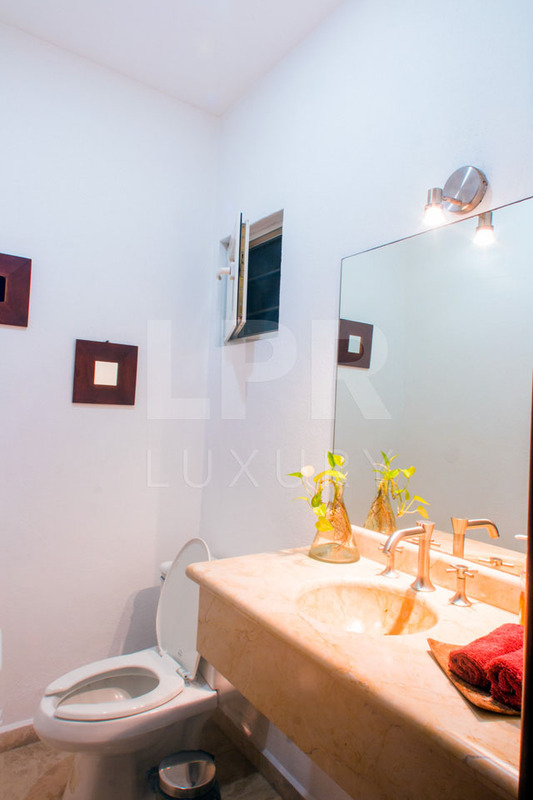 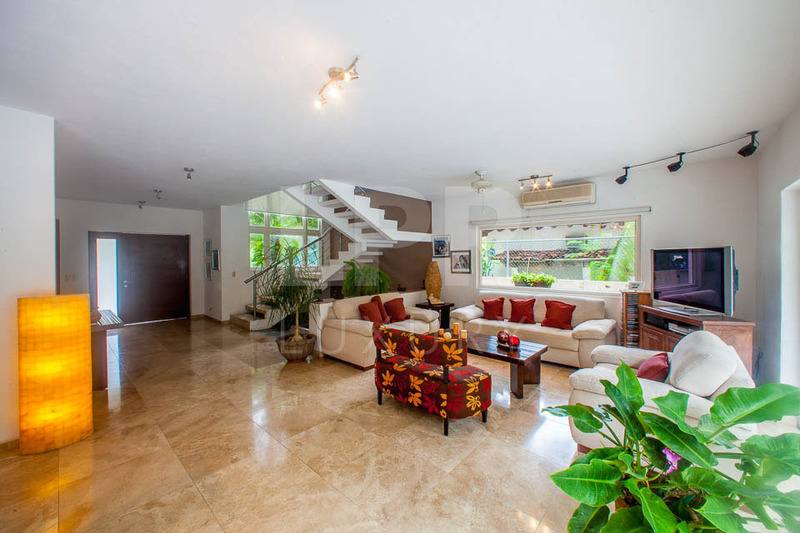 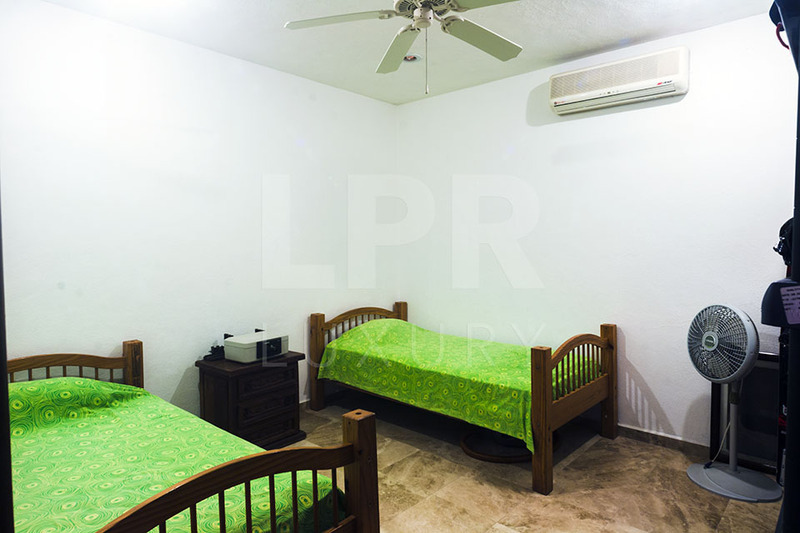 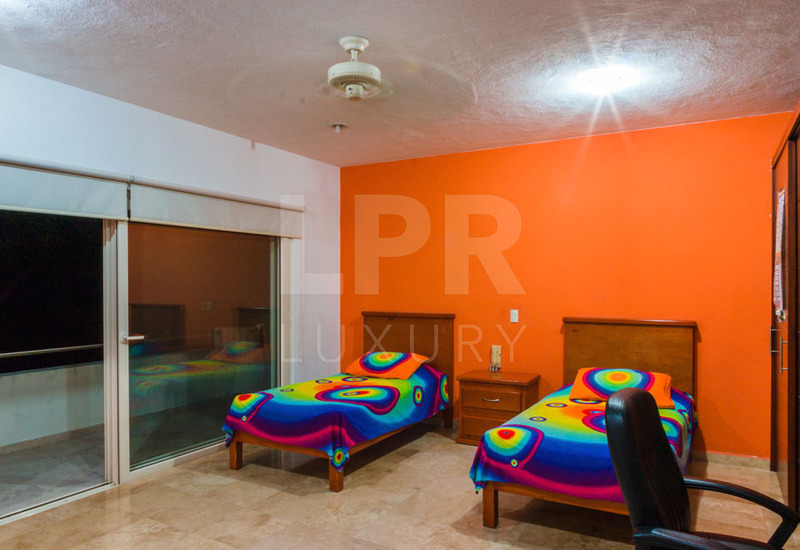 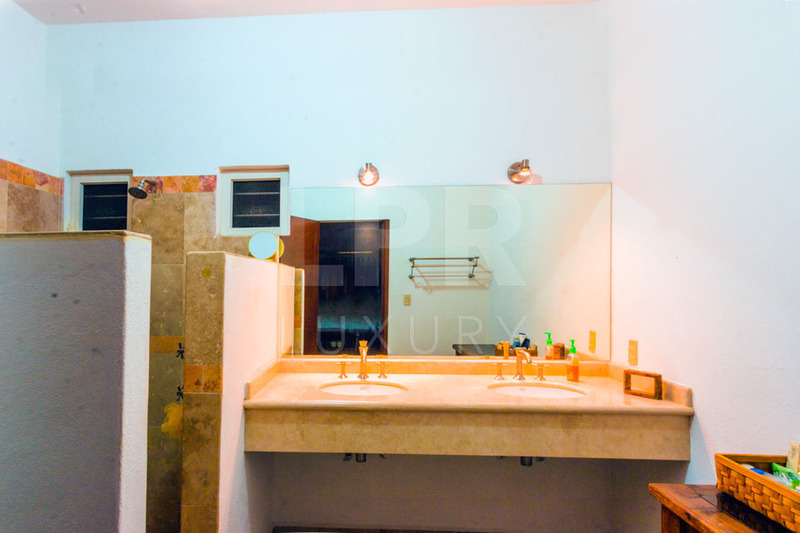 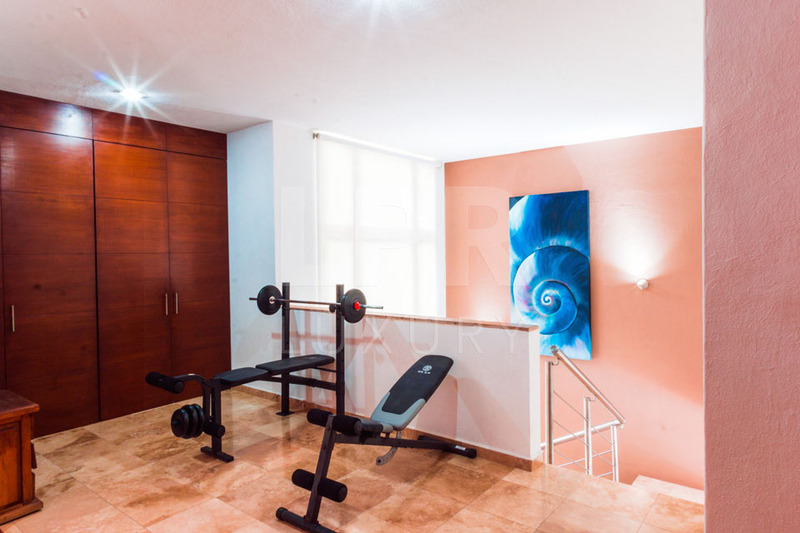 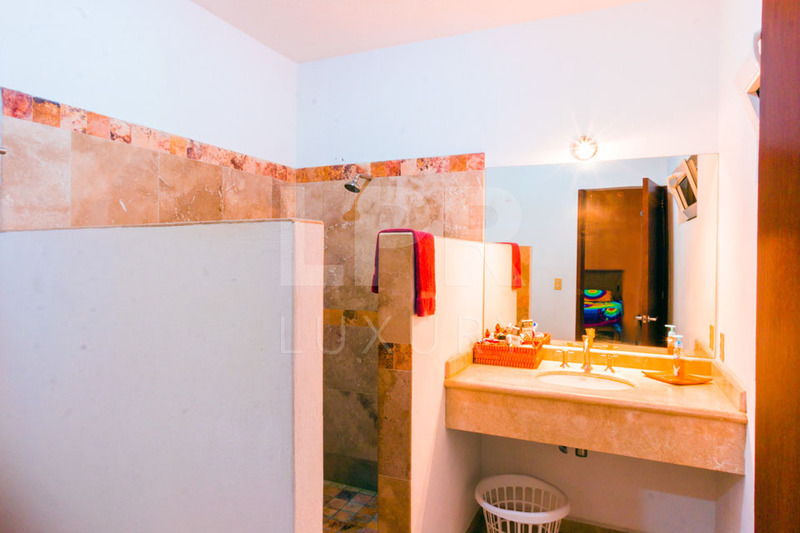 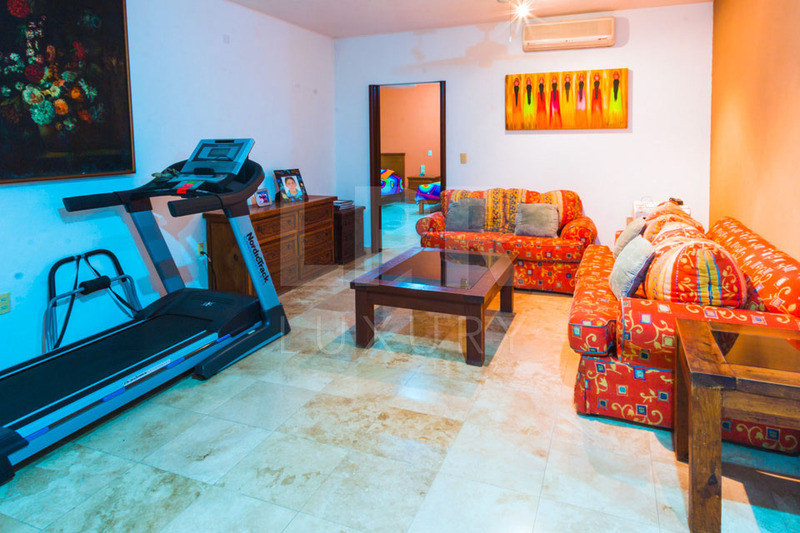 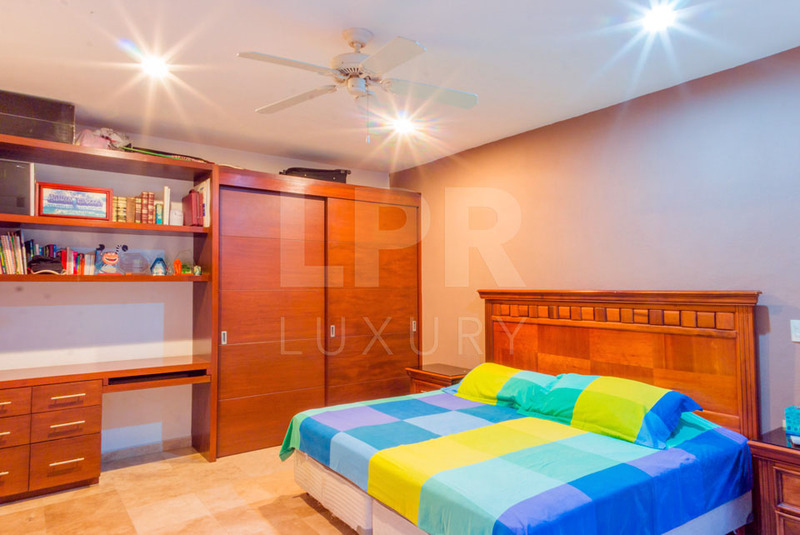 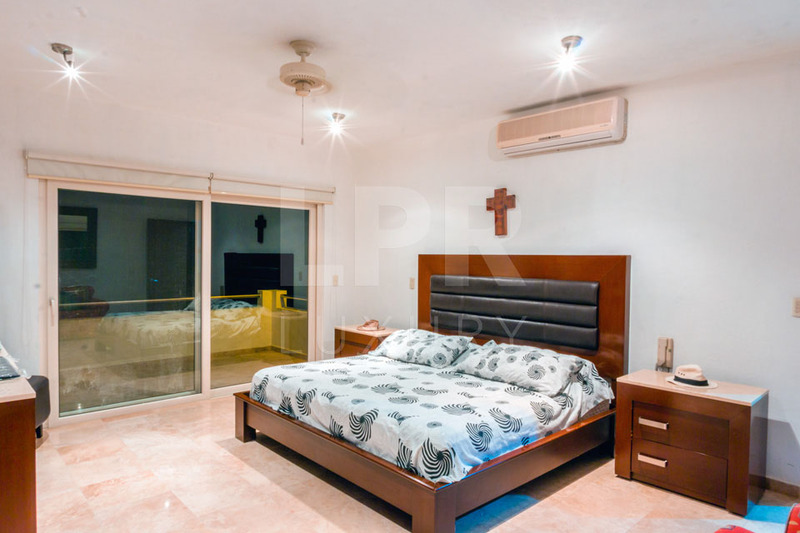 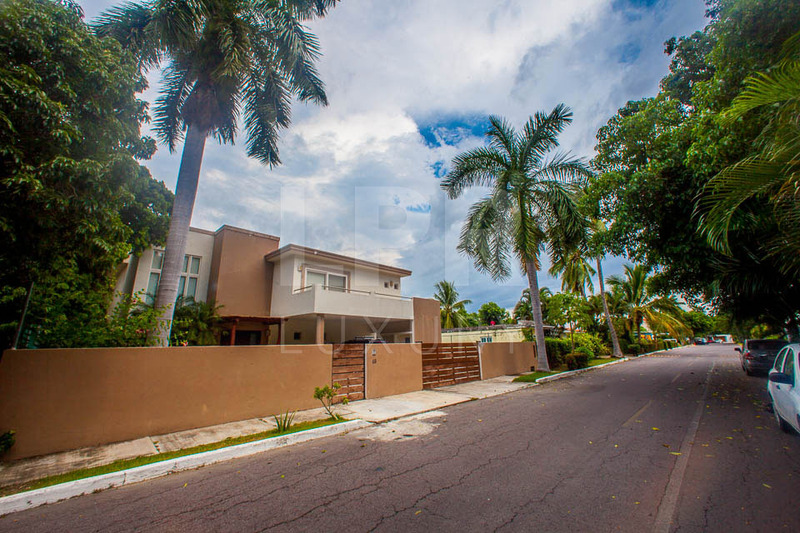 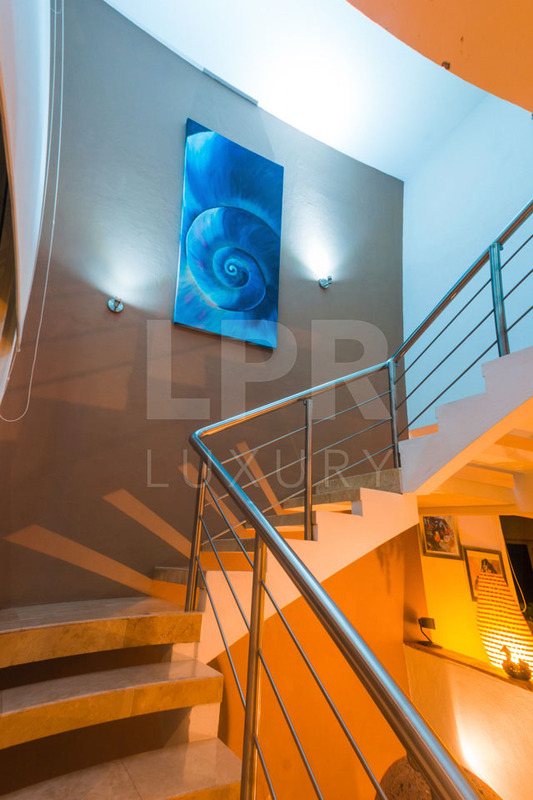 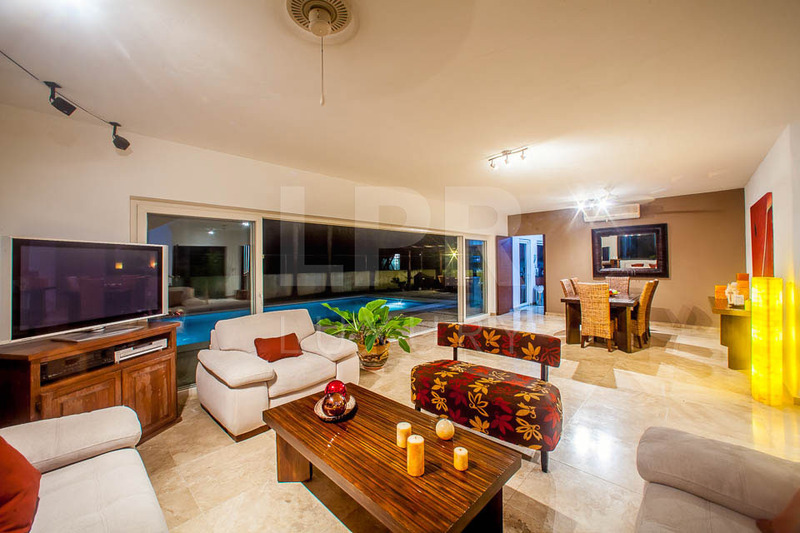 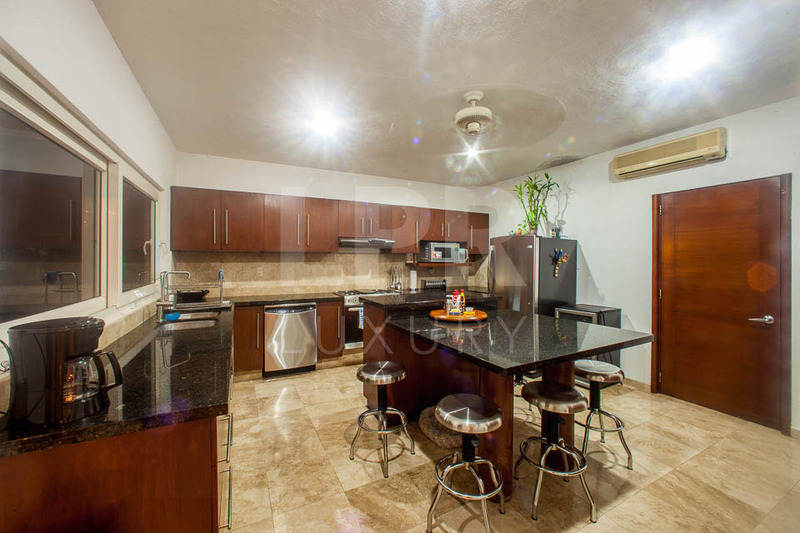 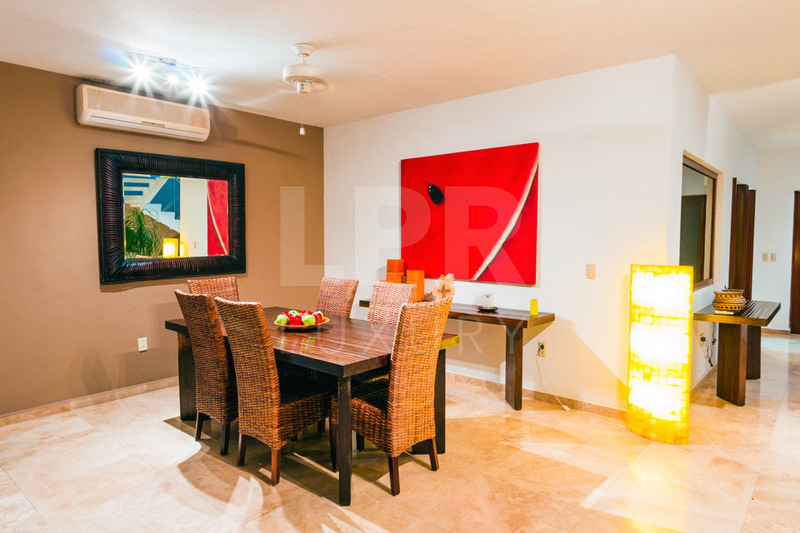 LPR Luxury is the luxury broker of the Puerto Vallarta / Punta de Mita area. 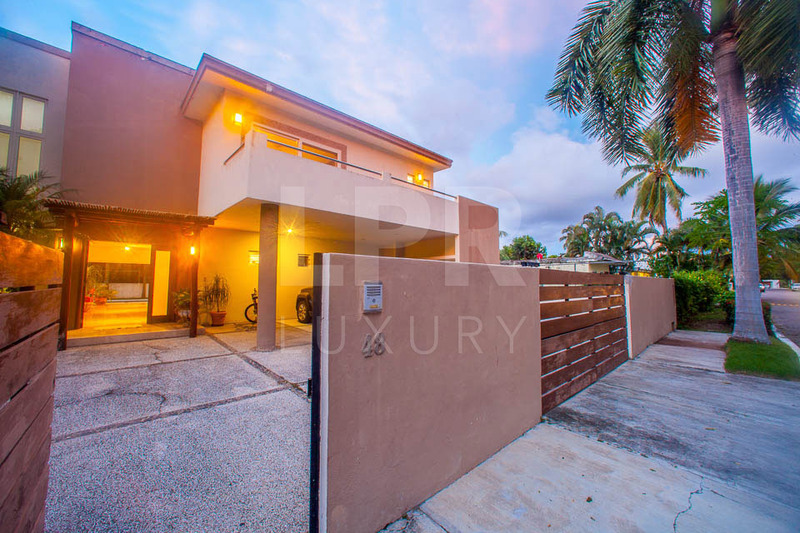 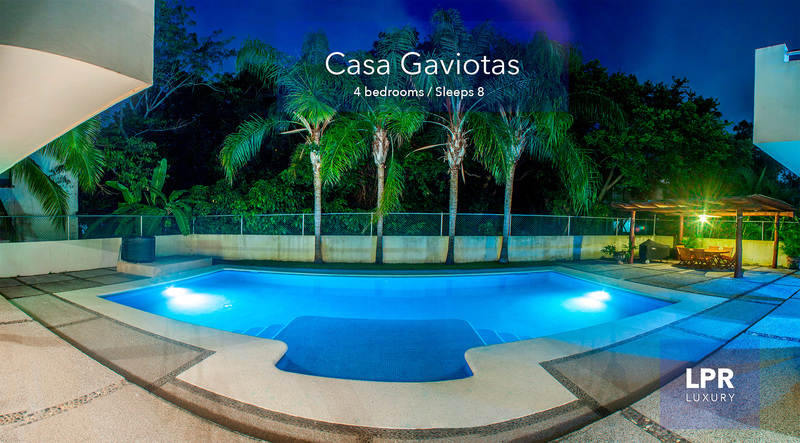 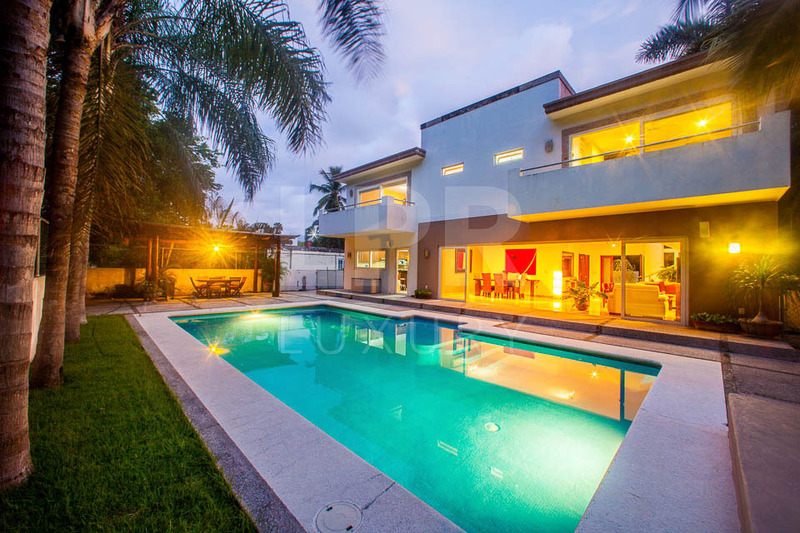 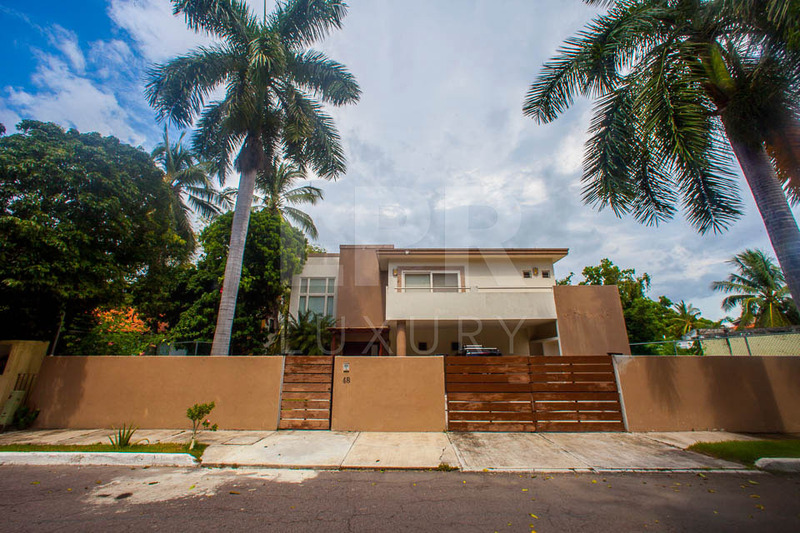 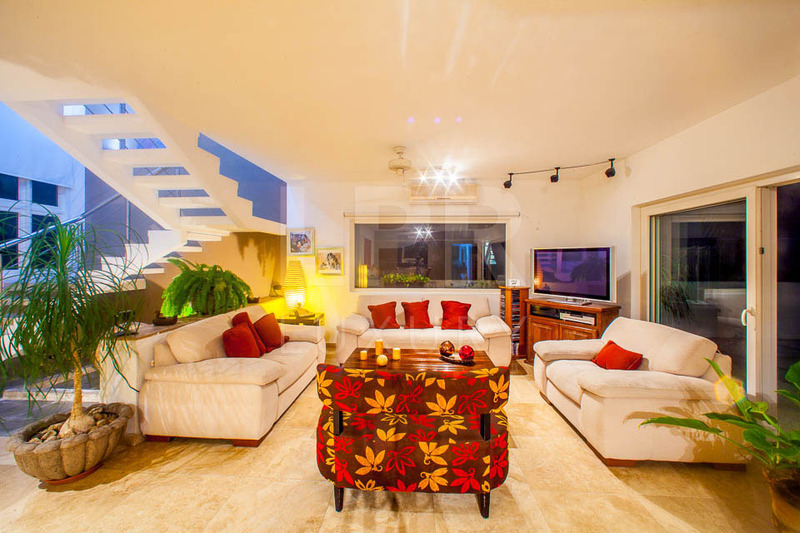 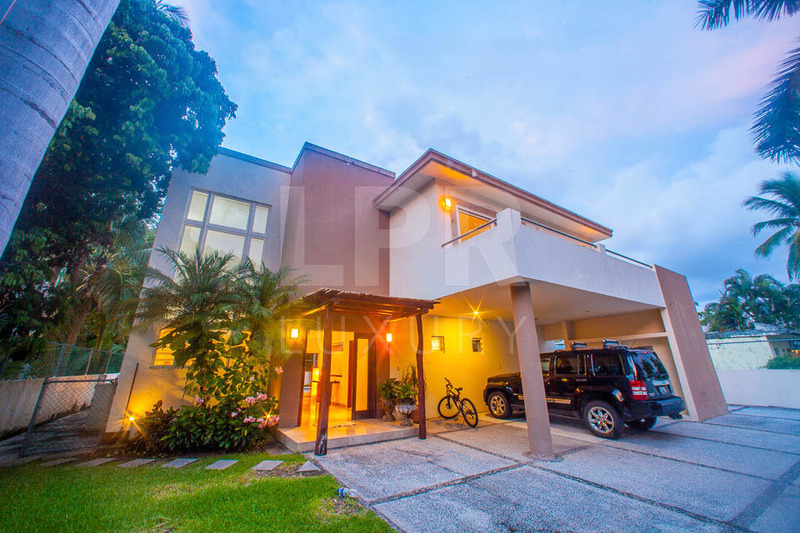 Many properties you see (and don't see) are discreetly offered for sale. 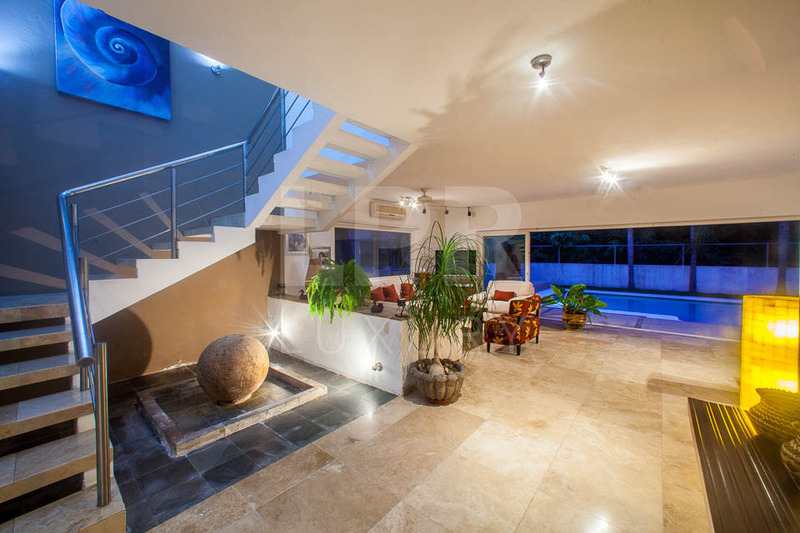 Reach out and let us know your ideal property and vision.